An eye on your farm. An eye on your future. Our cutting-edge technology monitors your cows 24/7, 365 days a year, analyzing their well-being, productivity and performance. Using computer vision and artificial intelligence, we translate visual information into actionable data. In seconds, our imaging technology identifies and memorizes individual animals by their unique features. 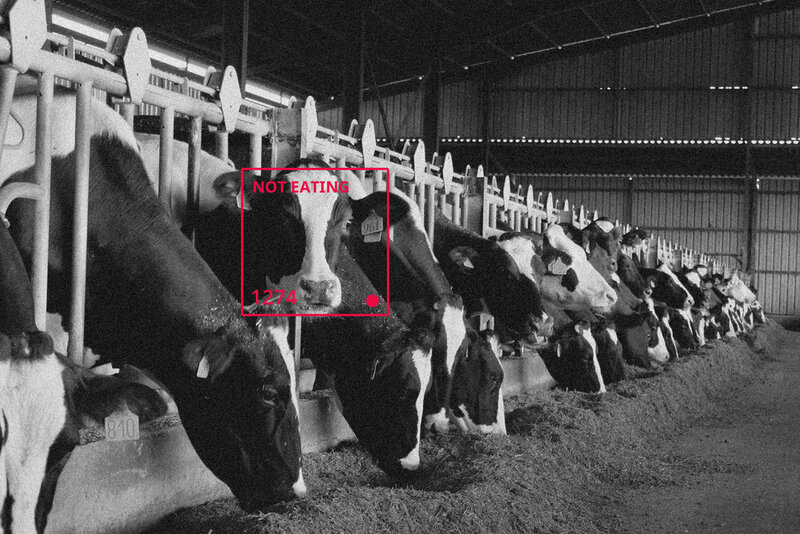 Our platform alerts farmers instantly when it matters most, allowing quick and early intervention to individual animal needs. While continuously monitoring animal health and milk output performance. Improve animal feed & water intake efficiency. Enhance animal health, well-being and comfort. Our smart camera system collects video data on site, which it uses to teach itself the unique I.D. of all cows in a pen by using their pelt pattern and facial features. We make sense of the data, so you don’t have to. Allowing you to know what your animals are doing, where and when - all from the comfort of your tablet or phone. 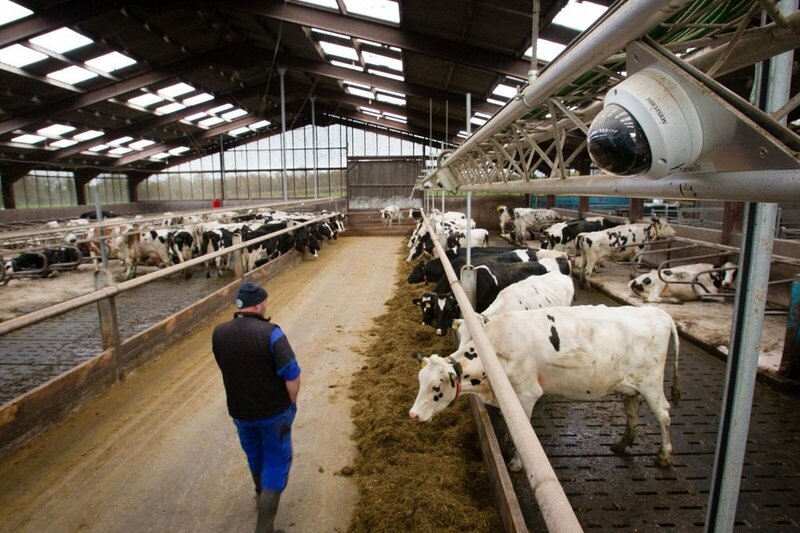 Join an elite group of dairy industry innovators, as we deploy our first set of farm management software features on farms in the US and Europe.